New Job, New Office, New Colleagues… My First Week As An Apprentice. The Story Of Me, The Apprentice, Finding This Apprenticeship. 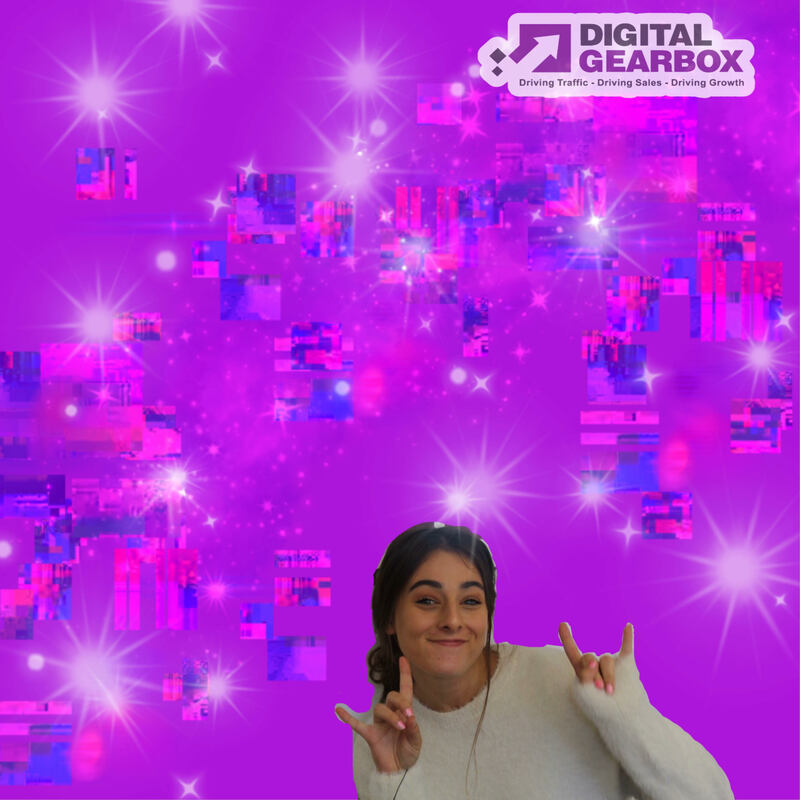 So my first week with a new job, a new office and new colleagues and honestly I couldn’t be happier to have found Digital Gearbox. The job is in a industry I was really hoping to get into, the office has character and is a good space to work in and my colleagues, well, they are so friendly and were immediately so welcoming, even during the interview. I don’t think I could ask for anything more from a work place. My first day was exciting! But of course I was feeling nervous; was I going to fit in, was I going to understand everything and was I going to enjoy it? I was so happy to join the team and start my apprenticeship. Of course there are things I could and couldn’t do because of training and knowledge but I was set up with the basics. One of my tasks was to start Google’s Digital Garage course. It’s basically a free course provided by Google that enables you to learn the basics of the very complex digital marketing world, of which I am now entering! Even though I have only completed 2 out of 7 topics I have already learnt so so much! P.S. there are soooo many lessons within one topic! I already on the first day felt that this is something I am really going to enjoy, especially working here, with this team and learning from them and college. And at the end of my first day I went home happy that this decision of an apprenticeship (and the fact it was with Digital Gearbox) was the right one. All of my worries of whether this was the right decision and whether I’d like it just flew out the window! This day was even better than the first because I was more familiar with the daily running’s and the programmes used to get all our tasks done during the day. It’s always nice when you know what’s going on and how things work isn’t it? The tasks set for me the day before and this day meant I was very very slowly being introduced to the industry and the business. The Digital Garage course was and still is probably the best way for me to be introduced to the basics and already by day 2 I was learning about PPC, SEO and SEM! It’s good! It’s exciting! I’m learning a little more each day and already has made me so keen for the next stages of my apprenticeship. Half way through my first week! Wow it did feel like the days had flown by slightly. And the realisation that this is what I will be doing for a career has truly sunk in. Each day I’m being introduced to new systems and programmes, new terminology and everything involved in digital marketing. Being presented with Google Ads on my screen was exciting but very overwhelming… so much data, so many numbers and so much to learn! So nearly the end of my first week! I worked on a ray of things from this blog post to researching social media activity to working on the Digital Garage course. Although all of these are all small activities and I am yet to handle accounts (understandably) I am still loving it!! It is all building my foundations to become the best asset I can to this team! So my last day of my first week. My colleague Michael asked me to sum up my week with one word, and it took me a while to work out the right word because throughout the week I had felt so many emotions and experienced a lot of new things. I thought of words like exciting and overwhelming, amazing and surprising but none seemed to sum up exactly how I felt towards my first week. I came to decision my word for the week was: INTRIGUING! Because I was fascinated by all the in depth knowledge digital marketers really need to know, the level of information that goes into a simple ad popping onto my screen when I look for a new pair of shoes. Which honestly I had never really thought about, let alone understand before this week had started. All I can say is that I love it here and I can’t wait for everything more to come.